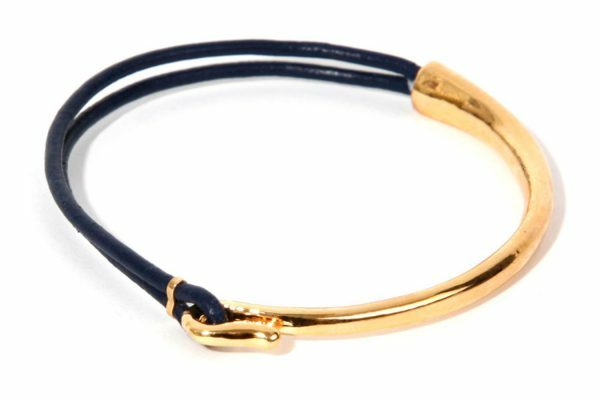 Navy strands of leather with a gold plated bar. 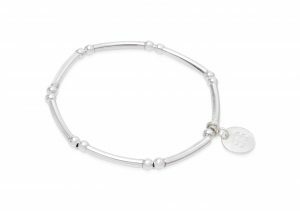 Also includes an adjustable signature Boho Betty silver plated charm. 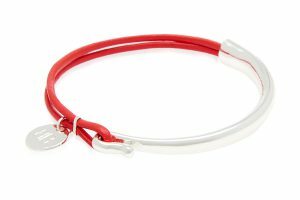 From the Rivière Collection and named after the famous rivers in France, this elegant and chic range of leather bracelets with silver and gold plated bars in a selection of gorgeous colours is the perfect little bit of on trend leather jewellery. 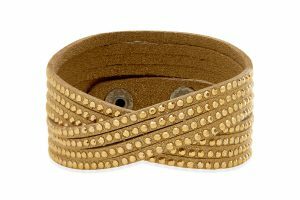 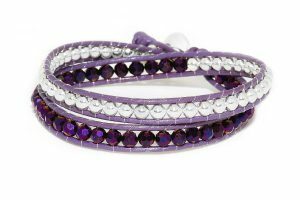 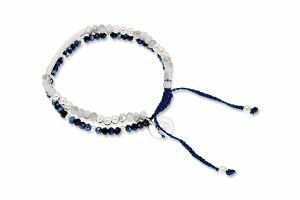 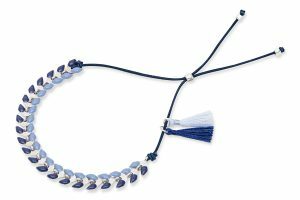 Wearable day or night this understated accessory is perfect on its own or stacked with one of our leather wrap or tassel bracelets.